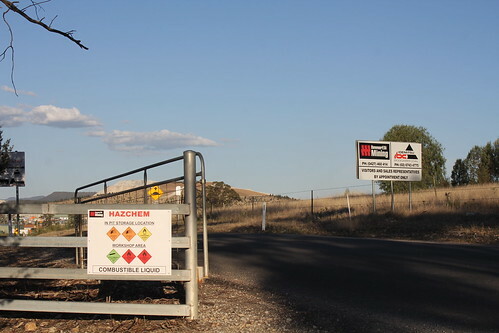 From On top of the Hill : As if Baird ever Cared - He wants PROTECTORS jailed for Seven Years! As if Baird ever Cared - He wants PROTECTORS jailed for Seven Years! Mike Baird, Premier of N.S.W wants to pass dodgy laws specifically directed to protect his mining mates in N.S.W. This legislation is not about the people, it is about big money. The mining which he is backing is killing our water and depleting a source of water these mining companies have no rights to and that is ground water. None of us can live without fresh water. People will not take this laying down. Aboriginal people have had enough and have joined with Farmers who have had enough, young people have had enough, doctors have had enough, and mothers have definitely had enough and I am one of these and I know a lot of other mothers who had had enough four years ago. This sort of rubbish the Baird government are trying to pass off as necessary legislation would put the likes of David Pocock behind bars. The man stood up for what he believes in because it appeared to him like it does to a lot of us that the government are just not listening to the people. He is no criminal, he is a world famous Rugby Player. 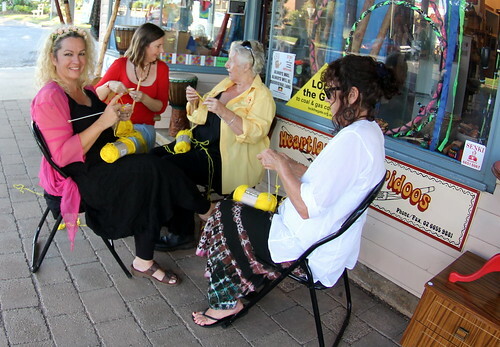 Sending hundreds of ladies who protect peacefully by knitting off to join the ladies at Mulawa or Emu Plains Prison isn't a good look either and what will any of this prove in the long run? I will tell you what I think it will prove. It will prove in the end to make this situation a more serious and dire one where people put their lives on the line. Its the plot of a very bad nightmare, ugly things are happening all over because of a few greedy faceless men in mining and politics. The revolving door just keeps on REVOLVING for these low vibrating entities. It is time this time wasting was stopped and we looked after the country like David Suzuki said on Triple J at on the science chat on Mornings on Triple J - he said we have to start seeing Earth as our Mother not something that can be continually exploited.